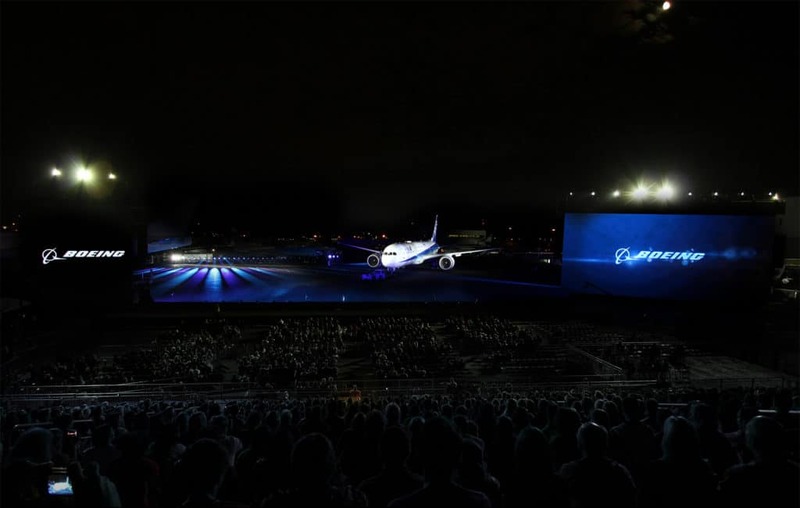 On 15 July 2016, 100 years to the day since William E. Boeing turned his attention to the thrilling and world-changing field of aviation, 59 Productions mounted an immersive show on a vast scale – The Boeing Centennial Projection Spectacular – for more than 80,000 spectators, across 30 performances, at Boeing Field in Seattle, Washington. 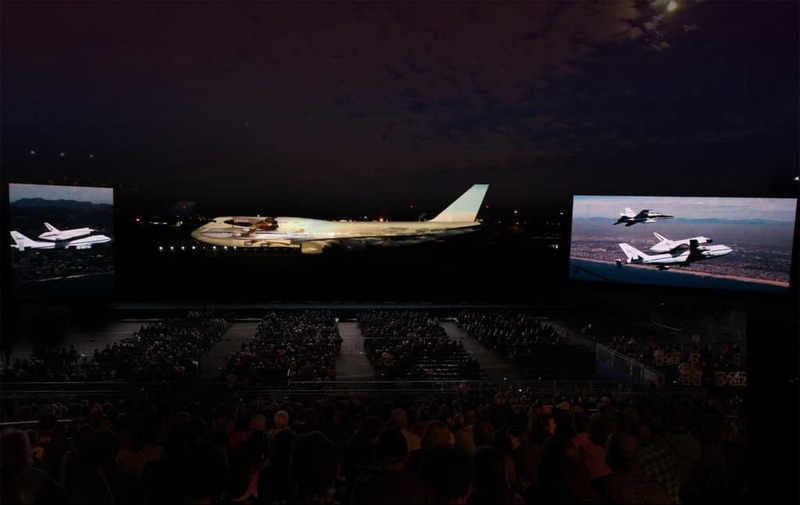 Featuring five different aeroplanes, including the iconic 747 Jumbo Jet and the 787 Dreamliner – this once-in-a-lifetime event was also the first of its kind: theatre with aeroplanes – where 50,000lb jet-airliners took centre-stage in a specially-choreographed performance celebrating the rich history of Boeing, a company that has shaped modern history and helped shrink our world. 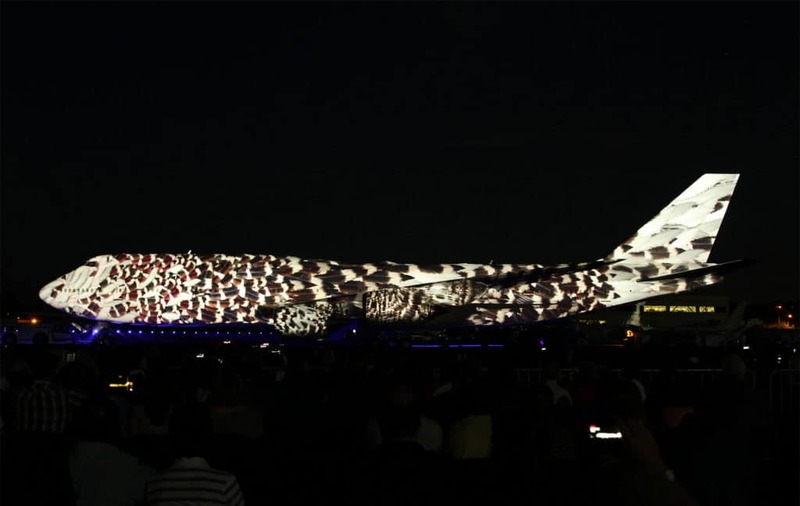 Using cutting-edge technology, each 20-minute projection mapping performance provided a spectacular visual showcase spanning a century of history and creativity. 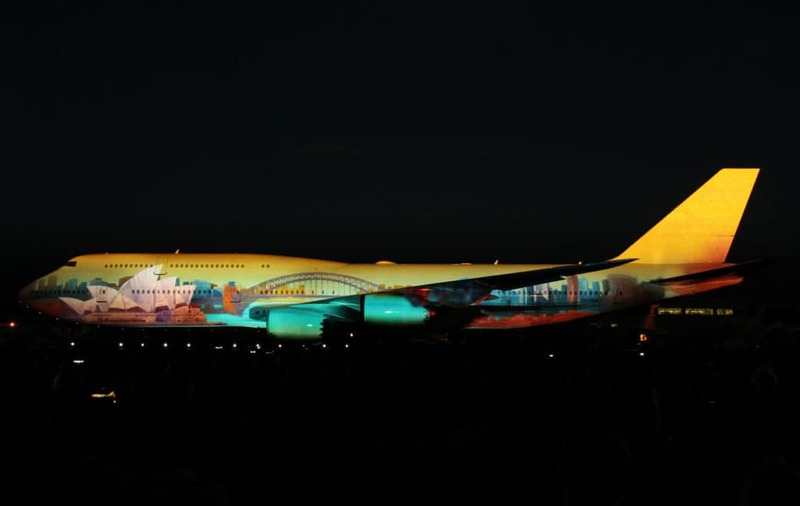 Alongside five aircraft playing starring roles, it was also an event that paid tribute to the people at the heart of Boeing: from its founding members to its modern-day staff, its clients and collaborators across the world.